This was a huge privilege for The Rotary Club of Oshawa and for me as President to host The Queen's Representative in Ontario. She is such a graceful lady and impressed everyone with her 'Her Honour the Hon. 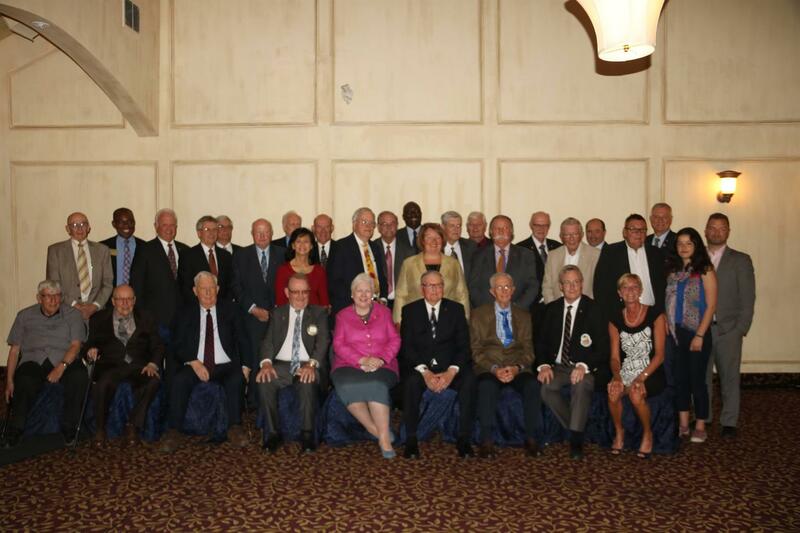 Elizabeth Dowdeswell, the 29th Lieutenant Governor of Ontario visited the Rotary Club of Oshawa at a special meeting at the Oshswa Jubilee Pavillionon Friday May 20th. It attendance included many civic officials including the Oshawa Mayor and Rotarian, John Henry and Rotary District 7070 Governor, Michael Bell meet and greet' session before lunch and her speech after lunch.